The cost of college is high and it's been climbing steadily. Many students rely on loans to help them through. Looking for a student loan? Here are some alternatives. Although there are methods of paying for college without loans—like using savings or getting scholarships—given college costs now, many families rely, at least in part, on student borrowing. 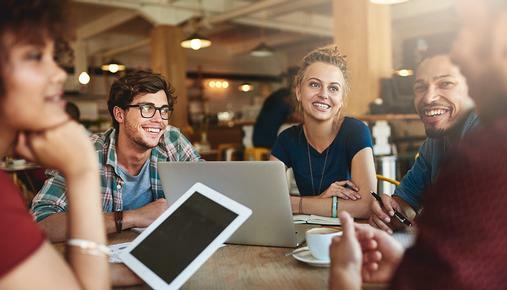 According to the Federal Reserve Bank of New York Consumer Credit Panel, as of 2017, about 70% of college students take out some sort of loan. The average cost of one year of college at an in-state, public, four-year college—including total tuition, room and board, and fees—was $20,770 for 2017, according to the College Board. The average annual cost to attend an out-of-state public university is nearly $36,500, and private schools average about $47,000. That means you’re likely going to have to look at different ways to pay for higher education, whether it’s for yourself or your child. Let’s explore some of the top tips for using college savings, financial aid, and student loans. If there’s a shortfall between savings and scholarships, you may need to get a loan. To figure out how much money you’ll need and the cost, check online college loan calculators. But be careful what sites you use. “If you are on a private loan company’s site who is motivated to actually make that loan to you, that could have an influence on how the results are presented,” says Sean Stein Smith, a member of the National CPA Financial Literacy Commission and an assistant professor at Lehman College (CUNY). He recommends students use nonbiased sites like federal or state calculators. The American Institute of CPAs also has a college savings calculator. When it comes to subsidized or unsubsidized loans, the main difference is that with a subsidized loan you don’t pay the interest payment on the loan while you’re in school, Smith says. They’re for undergraduate students, based on financial need. Unsubsidized loans are available to undergraduates or graduate-level schooling, and you’re responsible for paying the interest at all times. Interest won’t accrue unless you don’t pay it during any periods. When taking a loan for college, make sure you know the length of the loan and the interest rate. Understand what kind of monthly payments you’re going to have, and if there are any other fees. Also, consider shopping around for lenders so you can compare loan terms before you make your final choice. FIGURE 1: EDUCATION AT A COST. 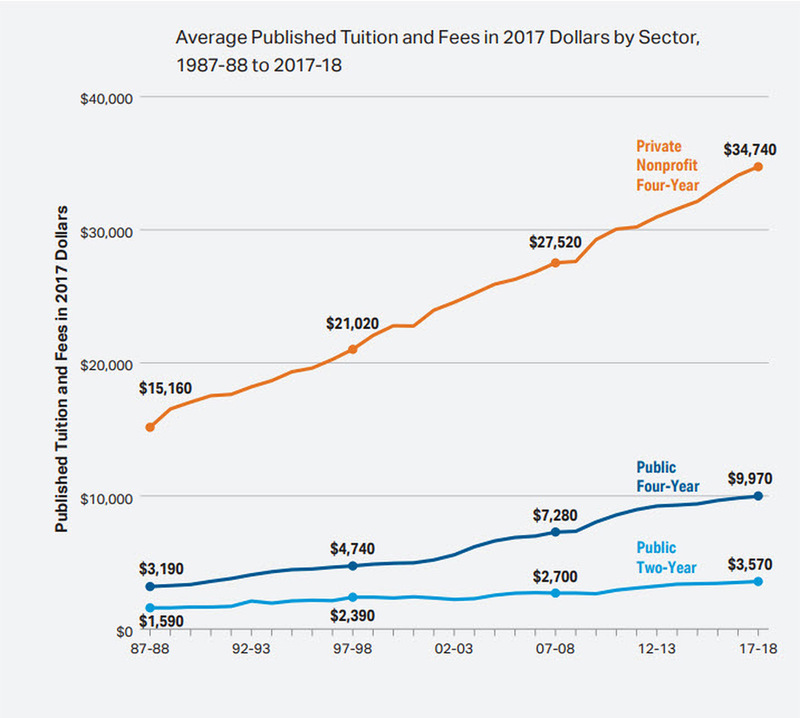 Over the last three decades, inflation-adjusted tuition for private, non-profit, four-year colleges has more than doubled and tuition for public four-year colleges has more than tripled. Data source: College Board. Family members can also be the source of loans, and Smith says if parents, aunts and uncles, or grandparents can afford to loan students money, set ground rules. “Treat it as you would if you were borrowing from anyone else. Even though it might be awkward, put all those things on paper so that there aren't any confusions or misunderstandings in the future. Outline the actual dollars owed and how that loan is going to get paid back,” Smith says. If you’re lucky enough to have several different sources of money—including savings, financial aid, subsidized/unsubsidized loans, private loans, or loans from family members—there are some ways to consider creatively utilizing these different pots of money to meet your needs or your child’s. Most people know they can pay tuition with money from a 529 plan, but Smith says money from these savings plans can also be used for other qualifying expenses, such as textbooks and other text materials. Both physical and e-books count under the textbook category. Online courses also count, he says. “Anything that is required is also definitely a qualifying cost. Any computer or any technology that is actually needed or is or is required for the course itself is also a qualifying cost,” he says. What isn’t covered? Transportation, food, off-campus housing (although on-campus housing is generally covered). When pulling money from a 529 plan, be mindful of timing. 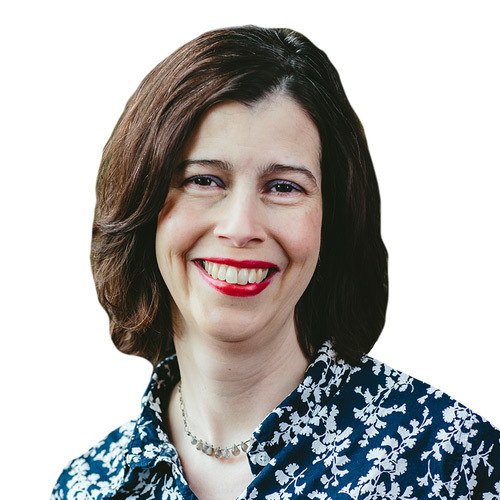 Money needs to be used in the calendar year it’s withdrawn, even though many academic years straddle two years, such as the 2018–19 school year, Smith says. Money from scholarships can cover other school bills, Smith says, but check to see if the scholarship comes with any other criteria for how the money needs to be spent. The cost of college is high, but an educational account can help you invest toward paying for your child's college expenses down the road. TD Ameritrade and all third parties mentioned are separate and unaffiliated, and are not responsible for one another’s policies or services. An investor should consider a 529 Plan’s investment objectives, risks, charges and expenses before investing. The Program Disclosure Statement which contains more information, should be read carefully before investing.